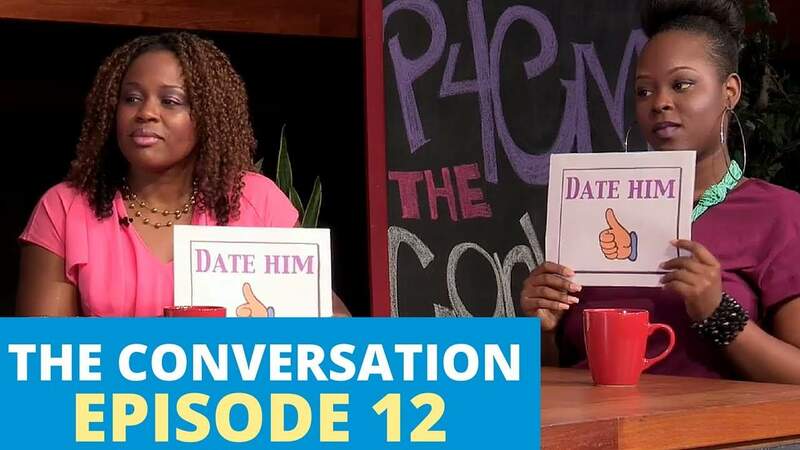 The Conversation | Ep 12: Date Him or Diss Him? The ladies are back to play a fun round of “Date Him or Diss Him?” – the First Date Edition. What would you do if your date cried over his ex during your first date? Or perhaps he doesn’t show up on time. Will you date or diss? Tune in and raise your voting cards! This is intended for FUN. We do not expect this to be one of our “lesson learning” episodes, yet an opportunity to laugh a little! We hope you enjoy! You’ve made it to the FIRST DATE… now what? Join these ladies as they discuss the top 5 first date killers, according to an E-Harmony article. 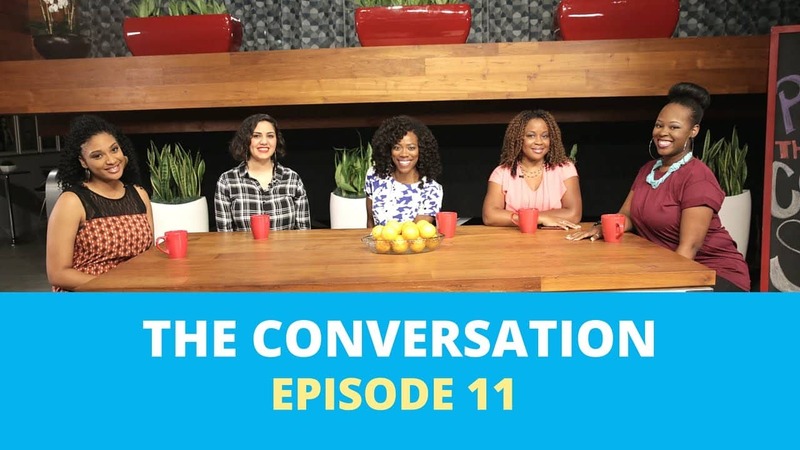 They share personal stories, and discuss the ups & downs of awkward first dates! This convo is meant to be purely fun!! If your conversations have broken down on dates, No form found and make all your conversations better.